FOR a little dog, Alfie is a big scaredy cat. And now the miniature dachshund's shy nature may have got him in a spot of bother. He has not been seen since he went missing from Hunchy Rd somewhere between Palmwoods and Montville six weeks ago. 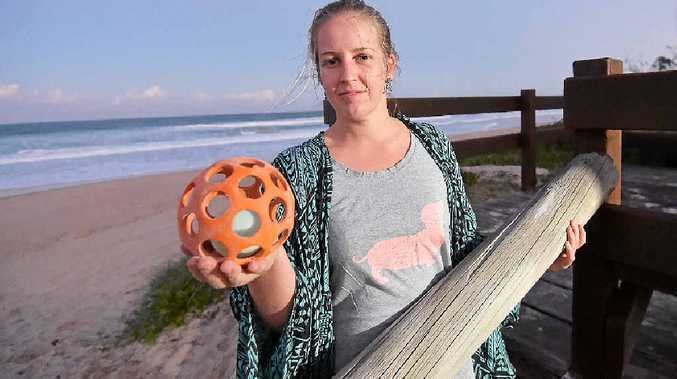 His owner Brenna Craven, of Warana, has searched relentlessly, knowing the timid little soul might be too scared to come out of hiding. Consultations with two clairvoyants have given Ms Craven hope that he is still alive and can be found. Ms Craven said both clairvoyants "saw" Alfie in bush. One of the clairvoyants told her that he could be around a person, possibly a woman. "I've had a couple telling me the same thing so I'm hoping that he is still alive and he's with someone," Ms Craven said. She said Alfie had displayed a timid nature since she and her partner took him in just over a year ago through a friend of a friend, and he was likely to bark at strangers. "He took a little while to warm to me and three days before he warmed to my partner," Ms Craven said. "He barks, prances around. He'll hide under the bed." Alfie went missing on July 19, the day before Ms Craven and her partner were due to return from a four-week European holiday. He and his four-legged pal, labrador-cattledog-cross Oy-dda, had been staying with Ms Craven's sister on Hunchy Rd when Alfie escaped and went walkabout. Ms Craven has put up signs and flyers, contacted veterinary surgeries and animal rescue organisations, and set up a Facebook page. 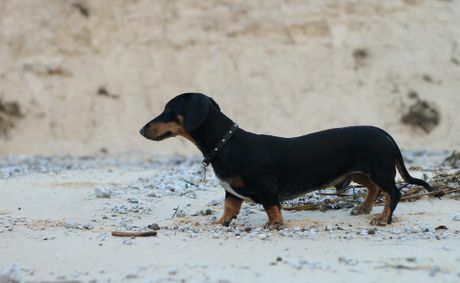 She takes hope from the story of another dachshund that turned up three months after he went missing. 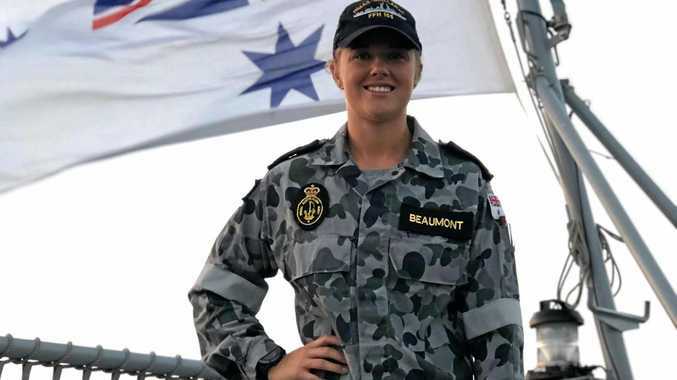 "I've had a lot of support from other people who think he's going to come home, too, so that keeps me going," she said. 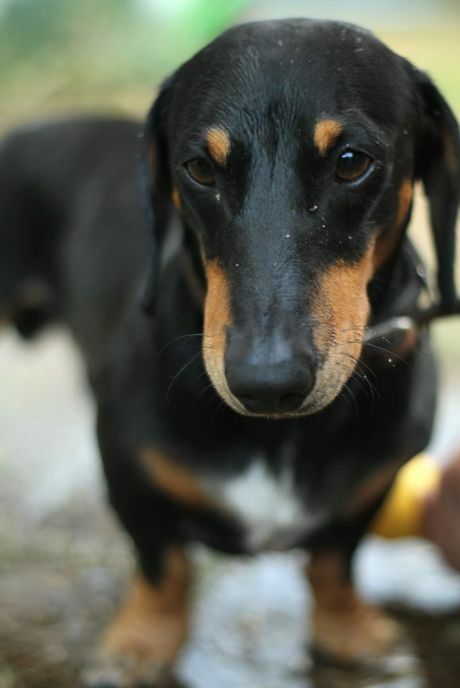 If you know something about Alfie, call 0410 739 890 or go to http://www.facebook.com/haveyouseenmysausagedog.